Dr. Miriam DeCosta-Willis holds a PhD and an MA from Johns Hopkins University, and a BA from Wellesley College. 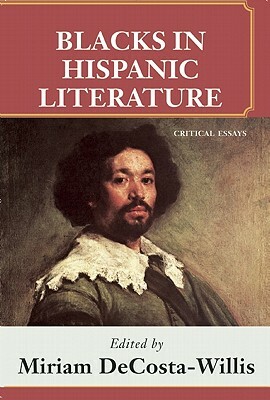 Dr. DeCosta-Willis was the first African American faculty member of Memphis State University, and later became a professor of Spanish and chairperson of the Department of Romance Languages at Howard University. 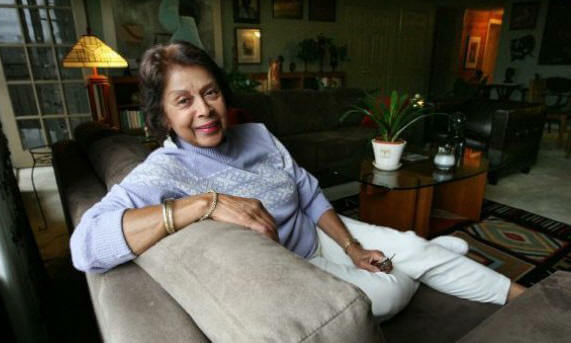 She went on to hold positions at LeMoyne-Owen College, George Mason University, and finally at the University of Maryland where she remained until her retirement. 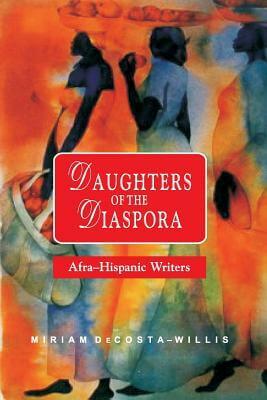 DeCosta-Willis is the author of several books, including, Daughters of the Diaspora: Afra-Hispanic Writers. 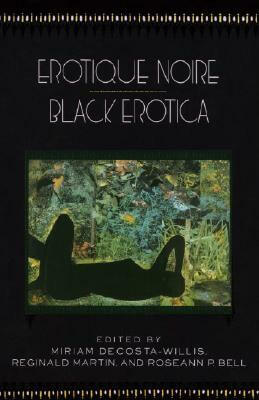 She also served as an associate editor of “SAGE: A Scholarly Journal on Black Women” for ten years. 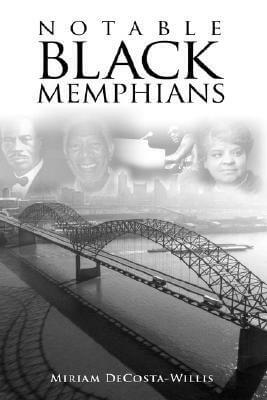 She is co-founder and a former chairperson of the Memphis Black Writers Workshop, serves on the Memphis Arts Council advisory committee and is a review panelist for the National Endowment for the Humanities. Tell us how much you like Miriam Decosta-Willis.